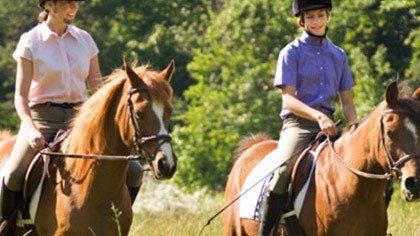 Pegasus Park Equestrian Centre is one of Byron Bays oldest horse riding ranches, established in 1994. Founded on a love of horses, horse riding, nature and a passion for sharing their enthusiasm, Pegasus Park Equestrian Centre continues to provide quality instruction coupled with beautiful, well cared for and educated horses. 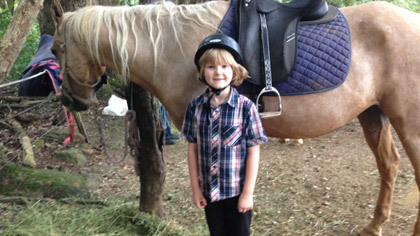 Pegasus Park Equestrian Centre specialises in horse riding for people of all ages and all levels of ability. What ever your standard we have a beautiful, educated horse for you, so come and visit us at Pegasus Park. If you are a beginner we have you covered! Safety is a major concern. We can cater for beginner riders however they must be lead to ensure the riders safety therefore when you book you do need to be clear about your riding experience. If there are not enough handlers to help you will not receive a refund. If you’re feeling nervous or anxious about your ride you can come out to our place for a private session where you meet your horse. We will give you a safety induction and show you how to bond with horses, then go through mounting position how to stop start and turn and give you a lesson all in the safety of our arena. For nervous riders or those just looking for an equine experience without the ride you can come to the farm where we have safety induction. We show you how to handle the horse, how to approach the horse, how to read the horses body language, how to groom, how to lead, all for the low cost of $30. This is a great way to introduce yourself into the horse world or just catch up with friends. As some of you may know the Hendra virus is once again in news. We are touched that so many of you have contacted us about the safety of our horses, it is nice to know you care about the safety of our horses as much as we do. Because of this we have put this notice up to let you know all of our horse are vaccinated and in good health. We thank you for your concern. We are really happy with how this new video turned out, check it out and let us know what you think via Facebook or Twitter. We have added additional accommodation options for you: Small, Medium and Large rooms; all rooms have TV and fridge, jug, tea, coffee and water with shared bathroom. Max 2 people per room or book all 3 for a special price. 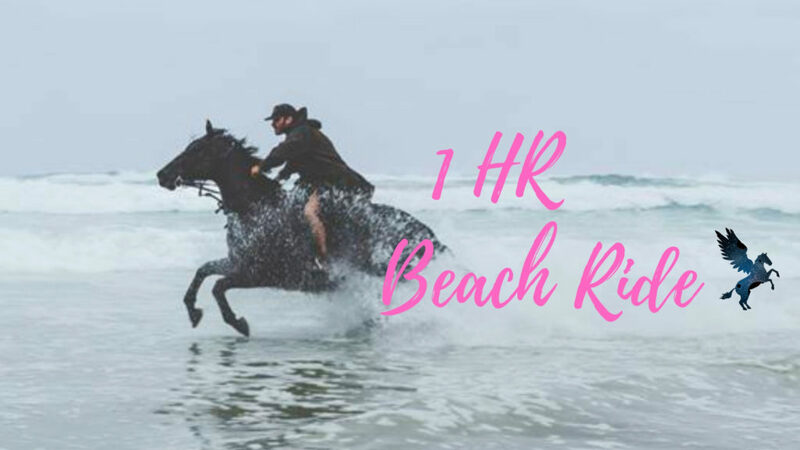 Group & private rides are perfect for those looking for a more relaxed horse riding experience whilst taking in the natural beauty of either Byron Bays beautiful hinterland or Lennox Heads open beaches. Riders get the opportunity to learn, sight-see, and experience horse riding all under the supervision of enthusiastic and passionate instructors. 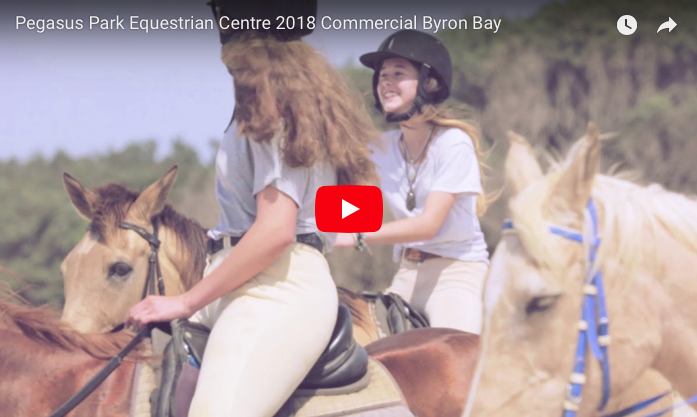 Take a scenic Trail Ride through Byron’s lush hinterland. Enjoy the fresh air, lush foliage and picture perfect views while you ride. Group and Private rides are the perfect solution for those looking for more dedicated instruction or to move at a faster pace whilst getting the benefits of a ride. We offer lessons in horse riding, basic dressage and jumping; all under the supervision of our expert E.F.A. Grade 1 instructors. Lessons have a strong focus on advancing riders technique and imparting new skills. More intensive than rides however the additional attention to detail and teaching make these a definate must for those looking to advance their own technique. 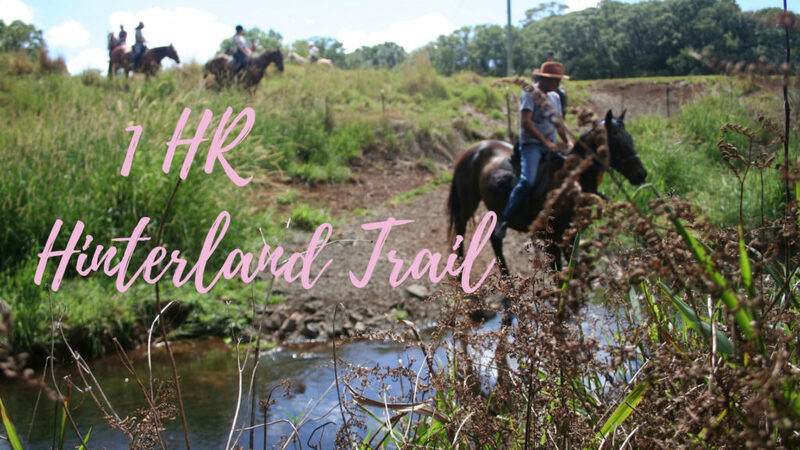 Located in Bangalow and set amongst the beauty of the Byron Bay Hinterlands we have access to wonderful bush trails Just 1 hr from the Gold Coast, 2 hrs from Brisbane or only 40 minutes from Tweed Heads. Head to the surfing town of Lennox Head – known to be the 3rd best surfing beach in Australia. Head towards Lake Ainsworth (Ballina’s famous tea tree lake), turn left (opposite Lennox Head Surf Lifesaving Club) into Camp Drewe Rd. You will than have Lake Ainsworth Caravan Park on your left and Lake Ainsworth on right. Follow Camp Drewe Rd to the very end and you’ll find us waiting for you at the Lennox Head horse beach access. 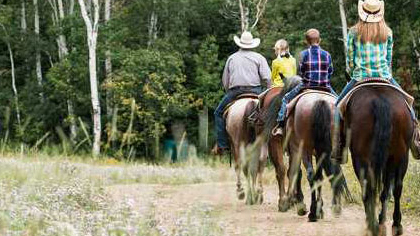 Cabin Accommodation options for you and your horses. Organise your Byron Hinterland / Bangalow accommodation with us and receive a 10 % discount on any rides or lessons. 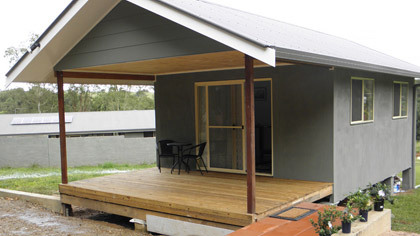 Pegasus Park has a cabin available for rental; nestled on the Pegasus Park property. 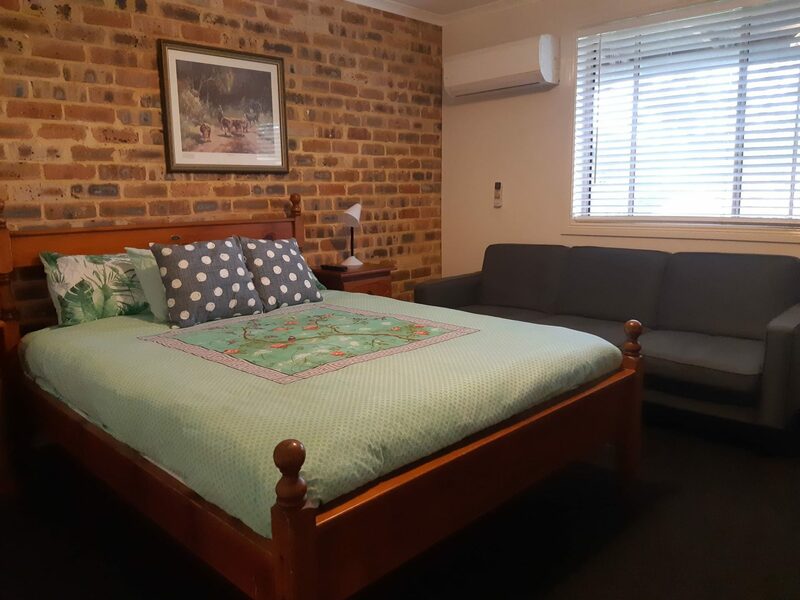 Located in the Bangalow hinterlands, the cabin is perfect for those long trips – refresh yourself and spend the night in comfort, before you start the next part of your journey. #11 – TOP 25 Coaches NSW! We are launching our Gift Voucher initiative in order to offer our customers a great way to present our rides as gifts for those special occasions. Vouchers are valid for 6 months from the date of issue and make for a great gift idea. If you would like to organise a voucher just follow the link, fill out our simple form and one of our dedicated staff members will be in touch very soon. Looking for other things to do in Byron Bay and the surrounding local suburbs? Check out GoGuide for other local holiday ideas. Make these School Holidays unforgettable!